The RFC Mini-cast – 026: What’s wrong with DC Comics? On the RFC Mini-cast this week, John, Brian and Matt get together and go a little off topic again and talk about what’s wrong with DC Comics. This week in awesome: More Mini-Cons! Devastator arrives just in time for Q&A about Devastator! 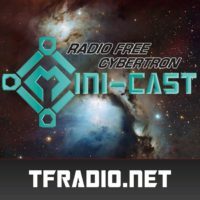 The RFC Mini-cast – 025: Two Galvatrons? Too crazy. 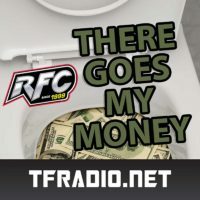 On the RFC Mini-cast this week, John, Diecast and Brian talk about intellectual property rights of third party companies, plus the deluge of competing third party offerings—two Masterpiece-style Galvatrons were both announced this past Saturday! 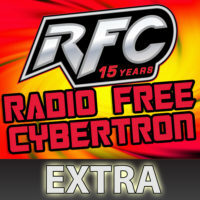 This week on RFC Extra: The guys continue their Combiner Wars and Third Party discussions from the week’s Radio Free Cybertron. Plus they talk a little bit of TFCon and Brian’s plan to get Garry Chalk to autograph a New Adventures of He-Man figure! This week in awesome: More TFCON Charlotte guests, talking Mini-Cons and The Corp! And our Q&A is talking TF and GI JOE. These Ruben chips are not very good! On the RFC Mini-cast this week, John and Matt go off on a bit of a tangent this week and breakdown Arkham Knight.